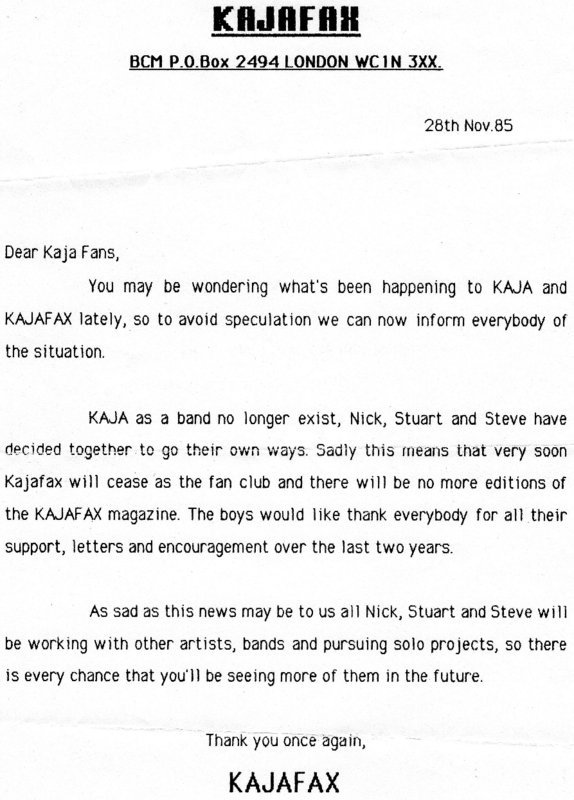 Fans would have been very sad to receive this letter back on 28th November 1985, the official announcement that not just would just the KajaFax club be closing, the band had parted company and Kaja were no more. This came very soon after the release of the album. 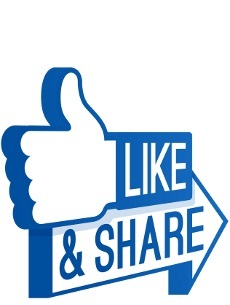 Huge thanks to Florian Hohring for sharing this letter, it’s a tremendous piece. I do hope you’ve enjoyed this week of special KajaFax items.